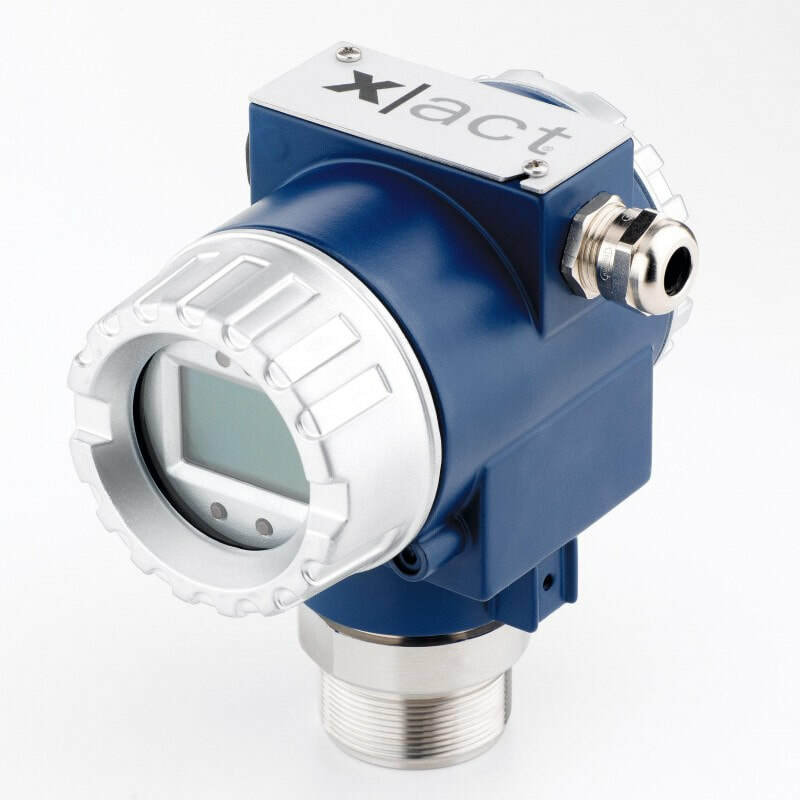 The Xact i Pressure Transmitter is an intelligent, high-precision instrument with long term stability that has been designed for the process industry. Choose between the flush welded metal diaphragm or high purity ceramic options for use in a range of process industry requirements. The standard version includes a compact stainless steel ball housing – hygienic and variable – with an integrated LCD display.